Would You Dare To Try The ‘World’s Spiciest’ Fish And Chips? This takeaway is not for the faint-hearted! If you’ve ever thought your fish supper would be improved by a dash of hot sauce, you should probably head to this family-run takeaway in Haxby, North Yorkshire. 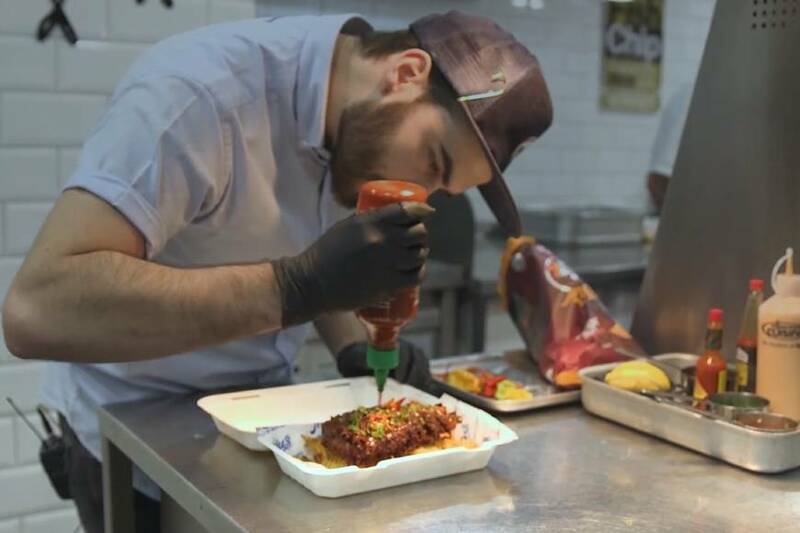 Millers Fish & Chips are selling what they claim to be the world’s spiciest fish and chips – and you’ll have to sign a waiver before tucking in. The batter includes 10 super hot ingredients, including dried chillies, cayenne pepper and paprika, it’s then covered in hot sauce and sprinkled with spicy crisps. Attention all #FireEaters! We've o-fish-ally developed the worlds spiciest fish & chip supper in collaboration with #SeabrookCrisps! Click the link in our bio to check it out! The takeaway, run by father and son team Nick and David Miller, won the UK’s best fish and chip shop in 2018.